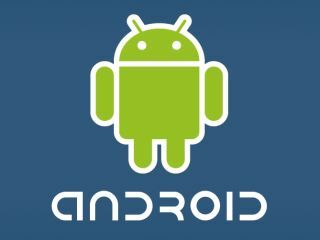 Google's Android Market has hit a significant milestone, sailing past the 50,000 apps mark. According to the unofficial but rather switched on Android blog AndroLib, Google has hit the 50,000 app mark just a week after it officially confirmed it has 38,000 applications available on its Market service. Even though these stats are unofficial, it does show that the popularity of applications for Android phones is increasing at an incredible rate. We should know just how popular Android really is for app developers when Google hits the stage at its I/O conference 19 May. Currently, the iPhone has around 185,000 applications on its App Store. Although Google is some way off achieving this, at its current rate we should see this sort of number of app on the Android Market come September. Add to this Apple's extremely stringent approval process and it's not unrealistic that Google will have more apps available for Android than Apple does for the iPhone. While quantity can never replace quality, it is great to see Android users finally getting some choice when it comes to the applications they can download for their handsets.